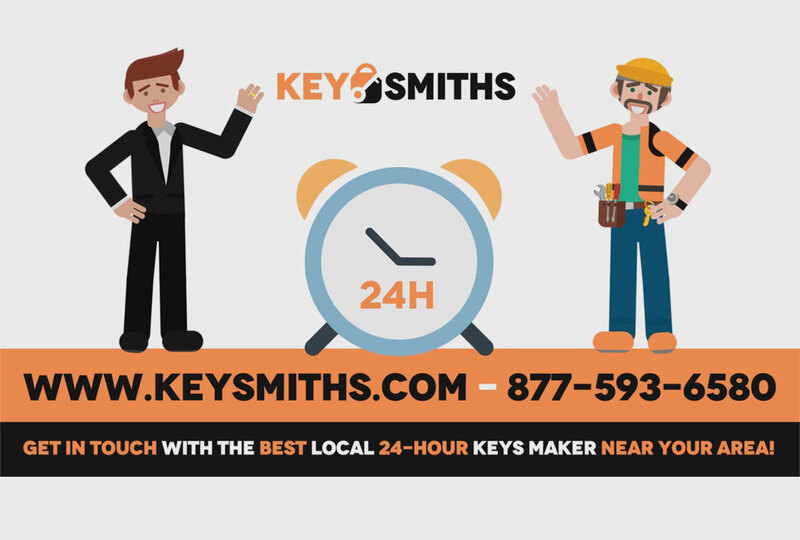 Key Smiths is a start-up established by a group of close friends after realizing that they were not the only people who hated wasting time and efforts in their busy lives to find reliable keys makers nearby in times of emergency. If truth be told, the only time you go looking for a locksmith is when a home or office door emergency strikes, for instance when you lock yourself out. In emergencies such as getting yourself locked out of your home or car, it's best to call an expert locksmith to help you out. 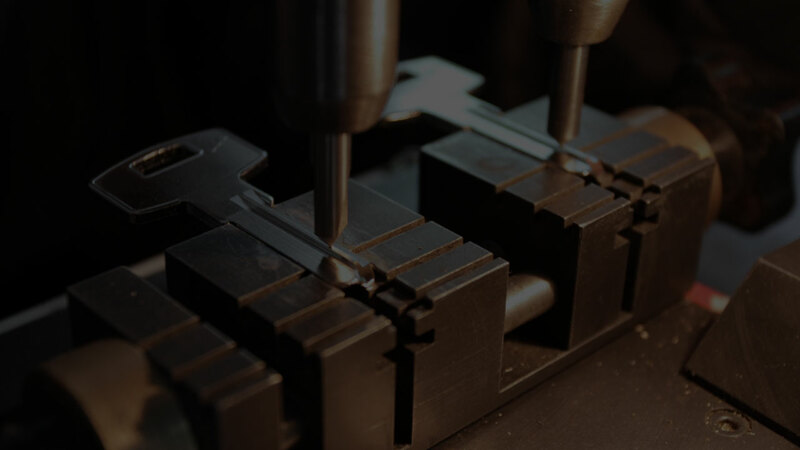 They will be able to replace your home or car lock, provide quality key duplication service and make sure to make those copied keys last and in a working condition. Oh and let us not forget the most important thing, Key Smiths locksmiths are there to help you out in any kind of emergency 24/7. It won't take you more than three minutes to get your quote and help from a professional locksmith near you. Need locksmiths help right now? Are Key Smiths Locksmiths Really Reliable? How do I connect to one? View the video below and see how easily it is, to get connected to a professional keys maker near your area. Good quality service from Key Smiths locksmiths guaranteed. Using the knowledge, skills, and expertise in technology and computer programming, Key Smiths was developed into an automatic dial-in system that can connect a caller to a professional locksmith with good repute within the caller’s zip code or neighborhood across the USA. However, it was necessary to know if the locksmith you are talking to is reliable and trustworthy. To achieve this goal, the Key Smith team has vetted and evaluated each individual locksmith based on several criteria such as online reviews and web presence before adding them to their database. This ensures that you only get high-quality service from a reliable locksmith whenever you use our service to find a keys maker near me. 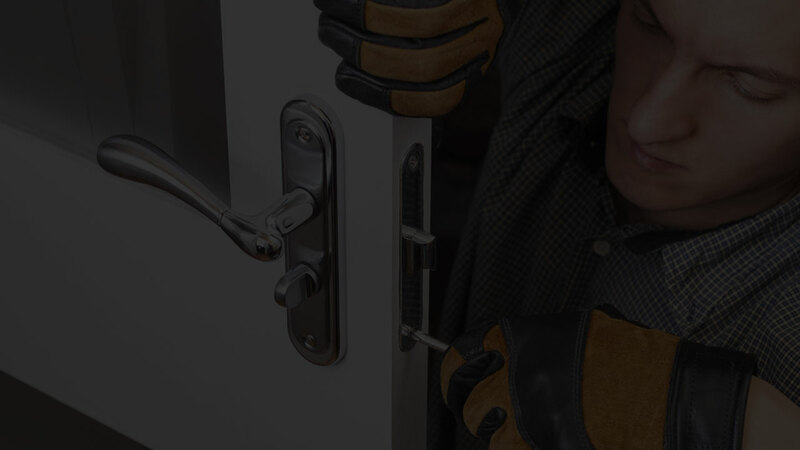 All you got to do is call Key Smiths number and get connected to a professional locksmith near you right now.